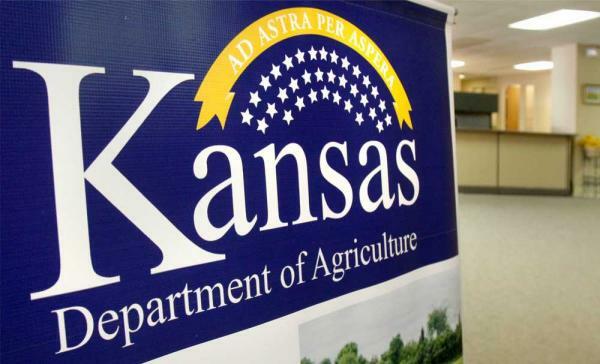 MANHATTAN, Kan. – The Kansas Department of Agriculture’s (KDA) Division of Animal Health Board will meet at 10:30 a.m. on Tuesday, March 11. This is a regularly scheduled board meeting. The meeting is open to the public. Individuals who have questions about the meeting should contact Kansas Animal Health Commissioner Dr. Bill Brown at [email protected] for more information.